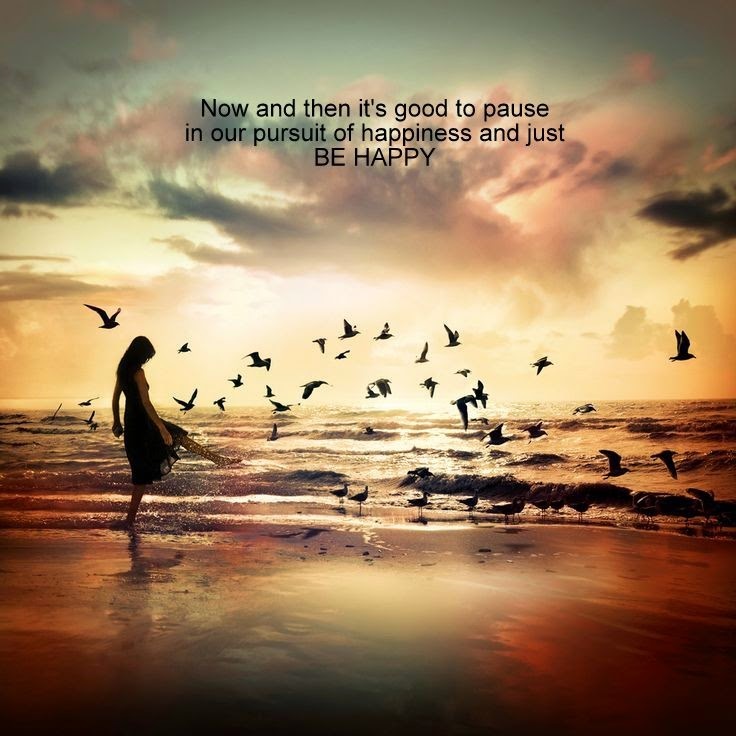 Sometimes I wish I could pause the world and life and just enjoy the moment I am in. I am aware time does not stop and wait for anyone but I truly believe that life in modern times is so hectic and fast paced that we spend a large part of it rushing around trying to achieve things, making ends meet, or going about life living up to other people’s expectations. It’s a whirlpool. We forget that we are humans and not machines. We just go about life on auto-pilot. Performing, achieving, delivering…and in the process, we forget to live. We miss out on the beauty of the moment we are in. Sometimes we just need to pause, stop and breathe, to let time pass, to shake the weight of life and routine off our shoulders. Sometimes we need to just be. Beautiful post love this very much it's so very true, you nailed! Yeah exactly. Even I don't wanna move on with my life at present. Whatever there is right now, I just want to cherish it. Thanks Madhu :) life is a never ending process..its up to us to stop and breathe..to rejuvenate ourselves.. The last line of your post says it all. It is nice if one can stand apart from the rat race and watch the world go by. Just rewind the life and look at it , what a mess it has been.